Like other things in your home, windows will need to be replaced at some point. But when is the right time to replace them? What type of windows should you replace them with? How do you choose what is right for you? There are many good options when it comes to the style and material of windows, but first you need to determine if you need new windows. There are many ways to tell when it is time for replacement windows. The main thing you will want to take a look at is are your windows efficient? Do you notice your energy bills going up? Do you feel cold drafts coming from your windows? Is there condensation between the panes of glass in your windows? If the answer is yes to any of these questions then it is time to consider replacement windows. This is a sure sign that you are losing energy and money! Another way to tell whether you need new windows or not is if your windows are leaking, if there are gaps between the window and sash or sash and the frame. If they are difficult to open or close, this is another sure sign that your windows will need replacing. Now that you have decided to replace your windows, you can focus on which type of window and material you should replace the current windows with. 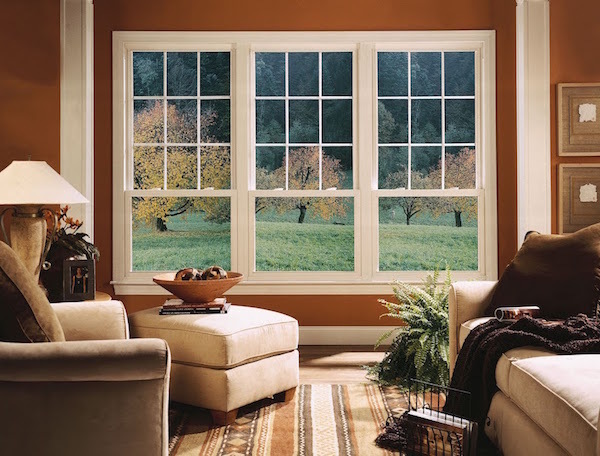 There are single or double-hung window options as well as sliding windows. On single-hung windows, only the lower sash is operable. With double-hung windows, you can lower the top sash and raise the lower sash, allowing cooler air to flow through the bottom and warmer air near the ceiling to move out. 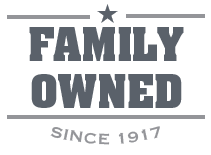 Double-hung windows provide ample ventilation for your home. Sliding windows move horizontally along tracks allowing you to open half of the window up. If you are replacing a standard window, you may decide to replace it with a bay or bow window, adding unobstructed views and lots of light. The two most popular materials for windows are aluminum or vinyl. Both are good choices. Aluminum windows are great but the downfall is that they can oxidize. They also can become very hot or cold to the touch based on the weather outside. This shows that they are not a great barrier when it comes to outside temperatures. Vinyl windows are also a great choice. They are highly weather- resistant and can be made with unplasticized PVC, that is water resistant and safe and strong. Vinyl has the least amount of upkeep as well. Once you determine the type of window and the material, you then can take into consideration whether or not you want a low-emissivity or Low-E coating on your windows. This Low-E coating doesn't obstruct the view and can help keep your home cool on a hot day by reducing the exterior heat from coming in, and warm on a cold day by reducing the heat from escaping the home. Low-E also reduces the amount of ultraviolet light from entering the home, and helps to protect carpets and upholstered furniture from fading. Sutherlands can help answer any questions you may have and recommend the right window for your home! Then, Sutherlands can get the windows you choose ordered!